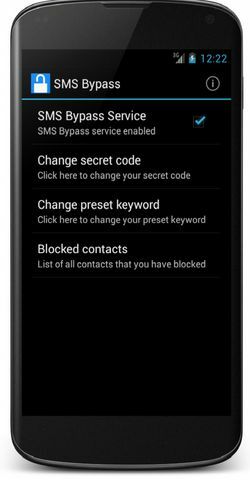 There is an app named SMS Bypass.With the help of this app, we do the process of Hack or Bypass android lock screen. There are some steps which you have to follow. STEP 1: First of all install SMS Bypass Android App.Then You have to give this app to proper root access if your mobile is rooted. 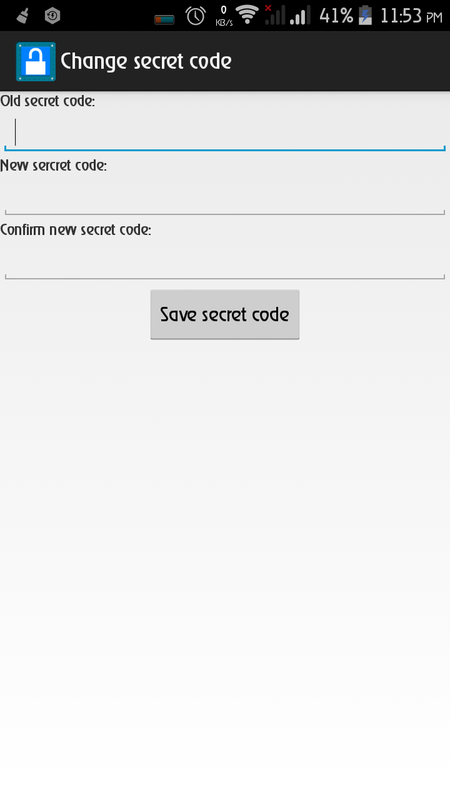 STEP 2: Change the secret code which you want from default code 1234. Note: There is a space between the secret code and text and that code is case sensitive.When the code is sent, Phone will be automatically restarted or bypass the android lock screen. So Guy’s Here Is trick How To Hack/Unlock/Bypass Android Mobile From SMS. I hope all of you like it most. 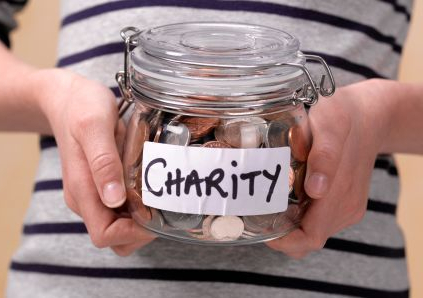 Don’t Forget to feedback us by commenting on the Post or you can give your feedback on our Facebook Page.